Nigel Adams, a former Minister who quit last week over May's decision to hold talks on Brexit with opposition Labour leader, Jeremy Corbyn, said: "Over 170 Conservative MPs including cabinet ministers signed a letter to the Prime Minister last week urging her to ensure the United Kingdom does not take part in the European elections". She will head to an European Union summit Wednesday seeking to secure another Brexit extension, until June 30, to prevent Britain crashing out the bloc at the end of next week with no deal. 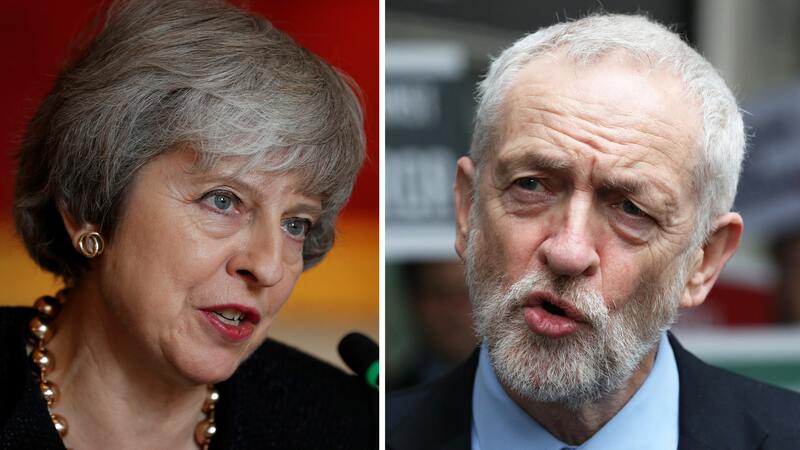 Talks between the government and Labour broke down on Friday, with the opposition saying it was "disappointed" with the concessions ministers were willing to offer. "We need to get a deal over the line and that's why we've been looking for new ways to find an agreement in parliament - and that means cross-party talks", May said in a video recorded at her country retreat Chequers. But we should be open to listen to suggestions that others have made. "I understand that European Union colleagues are somewhat fed up that the process has taken as long as it has; we are also fed up that we haven't been able to complete this earlier, but I am very confident that we will get it done". The UK has already sought one extension to the March 29 Brexit deadline and is set to crash out of the bloc on April 12 unless an alternative arrangement is agreed with the EU. However, it remains to be seen what the remaining European Union member countries will be willing to agree to, with any decision on an extension to the Brexit mechanism requiring their unanimous backing.